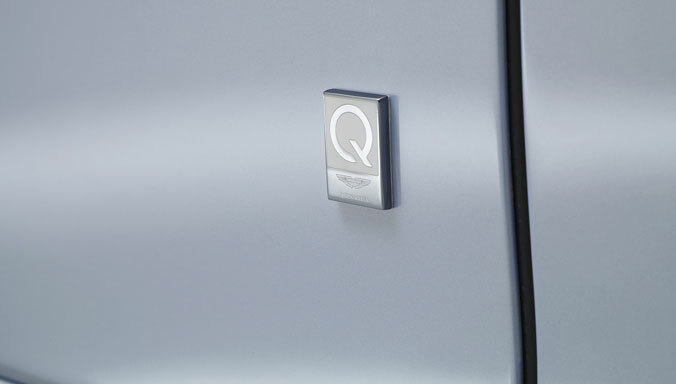 Timeless is the certified pre-owned programme available for Aston Martins up to 10 years of age. 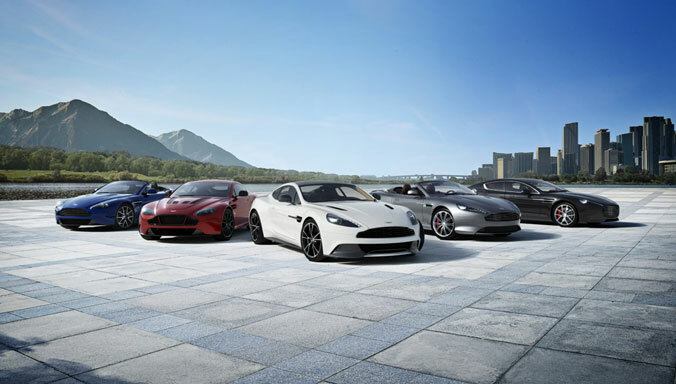 When you buy from the Timeless range, you have the ultimate peace of mind that your pre-owned Aston Martin has met the meticulous mechanical and aesthetic standards of expertly trained technicians. Timeless Certified Pre-Owned is exclusively available from participating authorised dealerships. 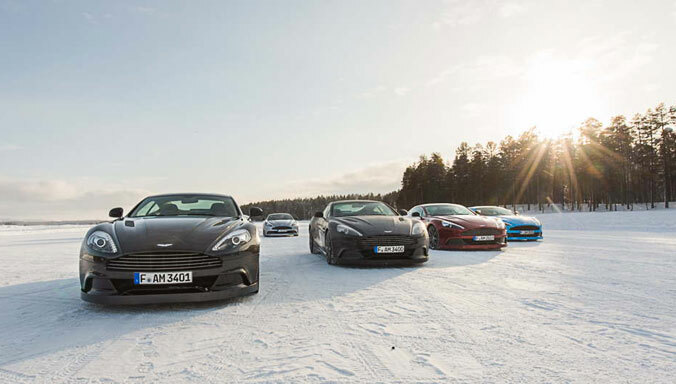 Why choose a Timeless Aston Martin? 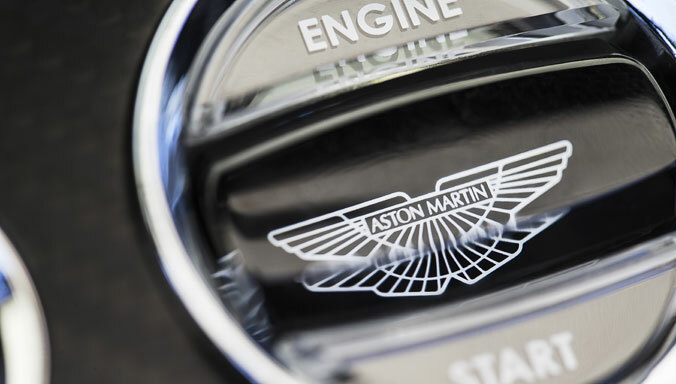 Each Timeless Aston Martin undergoes a detailed multi point inspection by specially trained technicians to ensure that it meets our exacting standards, consistent with the age and mileage of the vehicle. 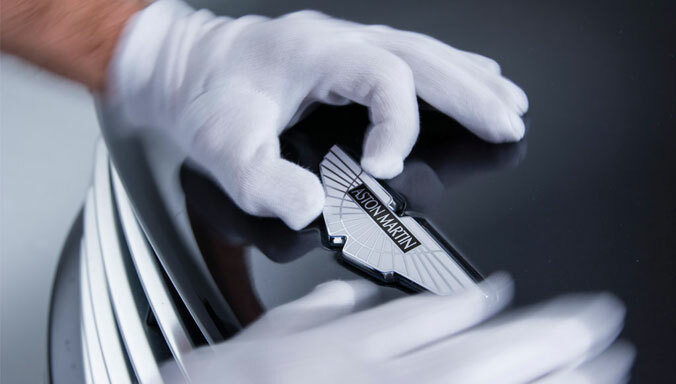 Your Timeless Aston Martin will also have had servicing completed including any service due within 3 months or 3,000 miles (4,800 km). Timeless certified pre-owned includes a minimum of 12 months unlimited mileage Extended Warranty (Limited Warranty in US). 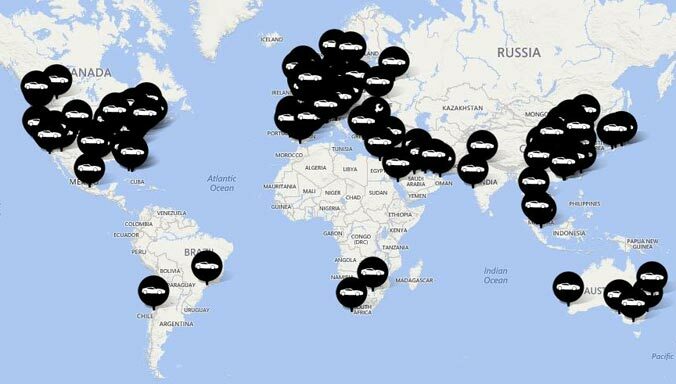 Our coverage differs slightly across the world but all ensure you have complete peace of mind. 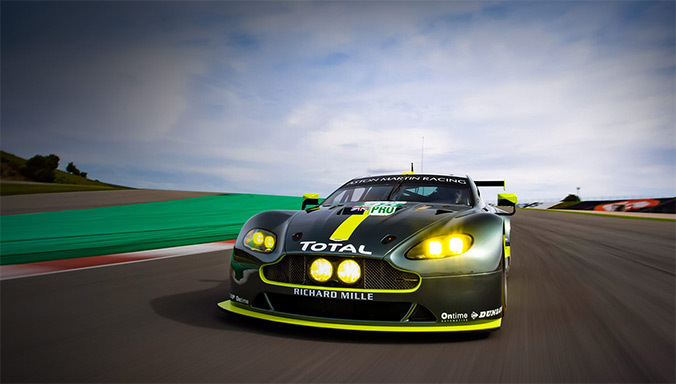 You can be confident in the knowledge that your Aston Martin will be repaired at an official dealership using genuine Aston Martin parts. 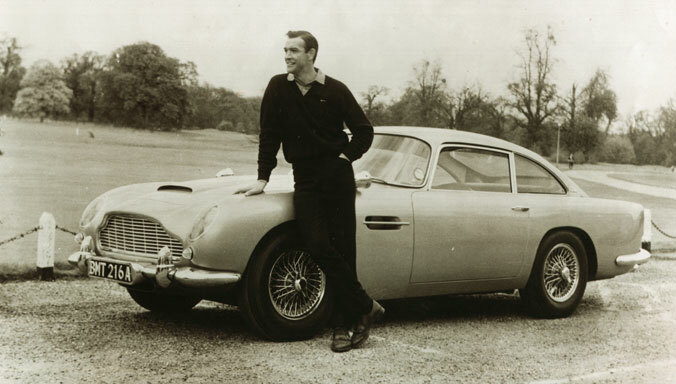 The provenance of each Timeless Aston Martin is checked to verify vehicle history such as mileage, subject to availability of data in individual markets. 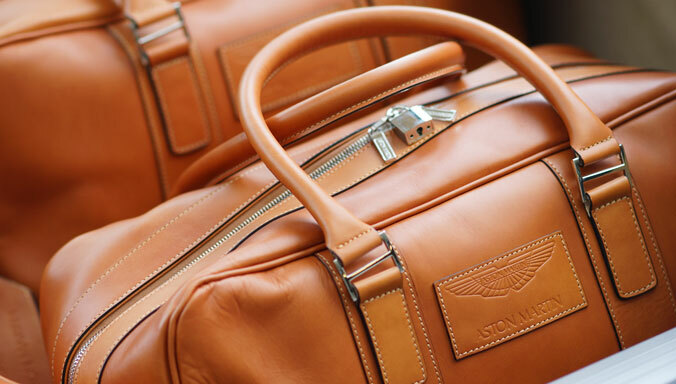 A discount of 15% on eligible accessories is available for 3 months after you purchase your Timeless Aston Martin. All of these benefits can be summed up in one single word: History. 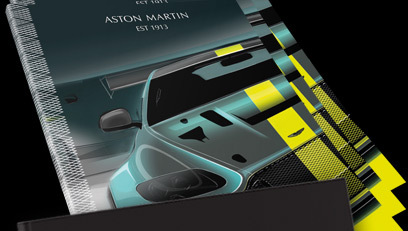 When buying from Aston Martin you receive access to a history that stretches back over 100 years: a rich and powerful history that prides itself on guaranteeing customers perfection in all aspects and now, we can open up this enriching experience to you. 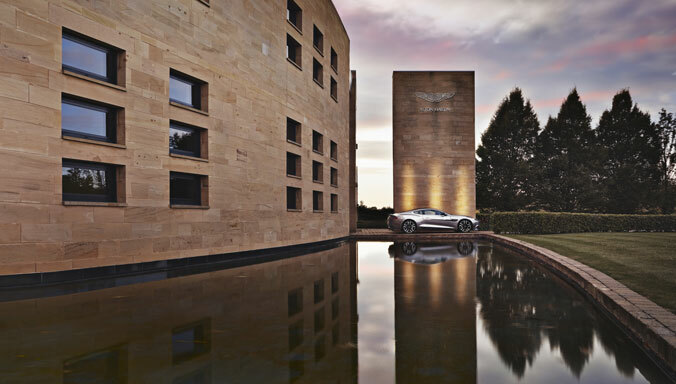 With ‘Timeless’ you can look forward to becoming part of this incredible journey, you can look forward to joining a community who, like yourself, deserve to experience luxury and elegance in motoring. * Subject to availability, please check with your local dealership. Limited Warranty in US. ** Limited period will apply, rates may vary, selected accessories only. Timeless is not currently available in China, South America and India.